For fresh graduates, the months of unemployment can be a crucial time period, especially when you see classmates start climbing the career ladder right after graduation. But for someone who has been working non-stop for years, it can be a breath of fresh air, a time to unwind and to relax. Of course, it can also be boring and infuriating during the long hours of the day when you have nothing to do. When you’re not busy submitting resumes and looking for good companies, the temptation to be a slob and a professional couch potato is hard to fight. That’s why it’s essential to do more than just to watch TV and surf the web all day. You can’t possibly be attending job interviews every day, so of course, some days drag on longer than they should. 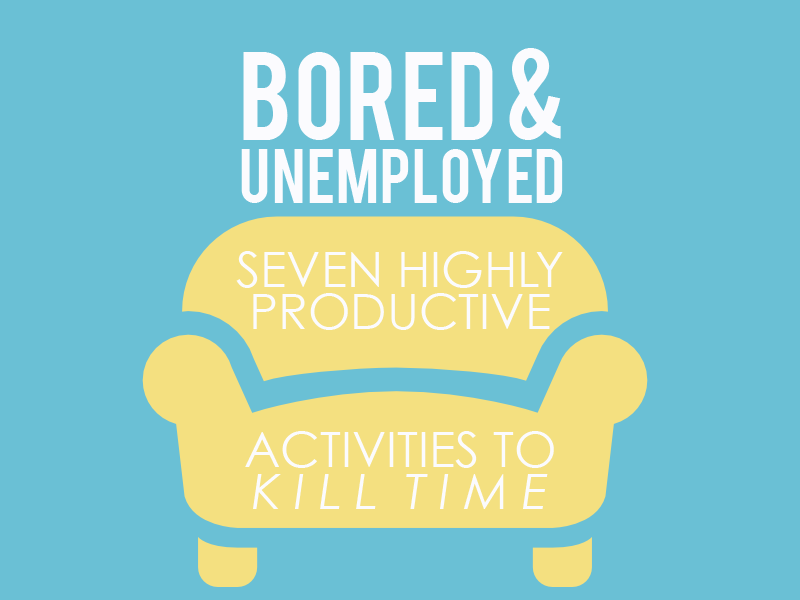 However, being unemployed doesn’t mean you just have to watch the hours tick. When you have so much time on your hands, the only thing left to do is fill them with activities that can lead to a fruitful unemployment. Instead of whiling away and depending on your parents for allowance, you can use your time wisely by applying for freelance jobs. Part-time jobs are ideal when you’re still looking for a full-time employment, because it’s only for a short period of time and can be accomplished in a few hours daily. Most freelance jobs aren’t time-consuming so you can still work on your applications. For artists, taking on commission works is a great way to earn extra money. 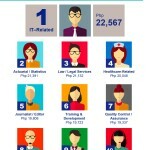 There are also websites that can make part-time job hunting efficient. 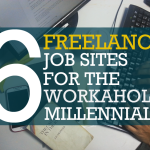 Check out our list of freelance job sites for starters. We often make our jobs our main excuse on why we haven’t finished a book in months—or years. Now that you have all the time in the world, you can at least devote an hour or two of your everyday to reading. The pile of unread books inside your room is demanding to be lessened, and of course, you can also download e-books to your gadget of choice. Coursera and Edx are great websites that offer online classes for free. From computer programming to world history, you can learn about the most interesting things from professors hailing from renowned universities. The class can be as basic and nonsensical such as The Science of Happiness or highfalutin like Advanced Chemistry. You can choose subjects that you’ve long wanted to learn but were sadly not part of your college curriculum. You can also attend workshops from unconventional schools such as Craft MNL and Trade School Manila. Every field of knowledge is continuously evolving. Sometimes, even the things they teach in school aren’t updated! Take advantage of this period to further expand your knowledge and skills, way beyond what was taught in school. It’s also good if you can go beyond your limits and set to learn skills that can give you a competitive edge in your chosen field. For designers, it can be an advantage to learn about HTML5 and CSS. Aspiring writers can benefit from attending workshops and getting published on national dailies or even popular websites. 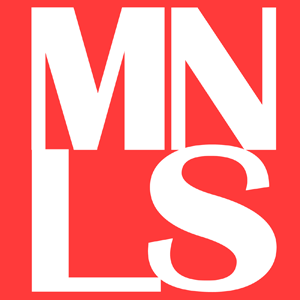 Manillenials is accepting contributors—share us your good stories and we’d love to publish it. No matter what field you’re in, it’s definite that there are ways that you can improve on your skills before you even start working. When you’re unemployed, chances are you go back to your hometown to hibernate. This is probably the best chance you can get to start exploring your own backyard. You won’t be needing a huge budget because the best views are most probably a ride or two away from home. If you’re staying in the metro, you might be surprised to find something thrilling in your own neighborhood. The key is to take the road less taken and surprise yourself. It’s probably time to pick up that musical instrument you’ve been eyeing for the longest time. Go to Youtube and learn how to play the ukulele or guitar. Follow talented letterers, like Abbey Sy and Kat Santos, on Instagram for some inspiration to learn calligraphy and lettering. Maybe it’s time to start boxing or to update that blog you created a year ago. Don’t you think it’s finally time that you get that driving license? And for those who still don’t know how to ride a bicycle, how about you start learning now? Be it big goals or small goals, the endless hours you have on your hands can be used to start crossing out items off your bucket list. Unemployment can lead to unwanted self-deprecating thoughts, but it can also help you be a better version of yourself. Think of it as the perfect time to recuperate, heal and grow. There will be long, boring days, but you also have the choice to fill them with passion. 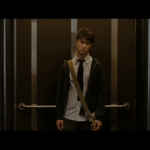 Have you been into unemployment misadventures lately? Share your story in the comments below!